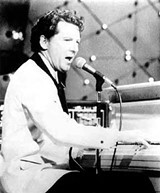 Jerry Lee Lewis, one of the first inductees into the Rock-and-Roll Hall of Fame, will be the focus of its "American Music Masters" series to be held in early November. 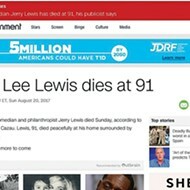 Lewis is the first living performer to be recognized in this series. The 12th Annual American Music Masters series "Whole Lotta Shakin': The Life and Music of Jerry Lee Lewis" is being held at the Cleveland museum and at Case Western Reserve University. from November 5th through November 10th. 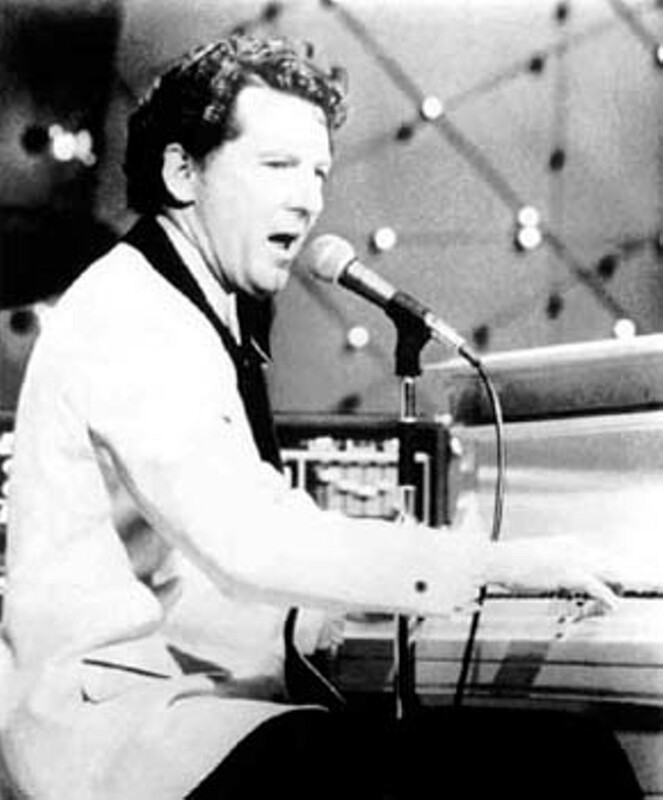 Among the events are "Jerry Lee Lewis from Every Angle," an academic look at Lewis' piano-playing; a presentation on Lewis' appearances on film and TV; and a daylong conference featuring Peter Guralnick as the keynote speaker. The series culminates with a concert on November 10th that willl include performances by Chrissie Hynde, George Thorogood, Shelby Lynne, Kris Kristofferson, and others. Lewis' cousin, the Rev. Jimmy Swaggart, will also make an appearance at the concert and will play the piano.